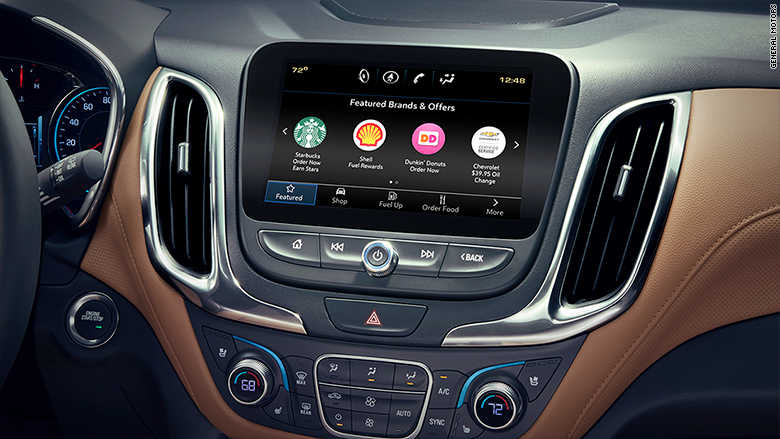 General Motors has rolled out a new platform called Marketplace that allows you to order coffee, reserve a table at a restaurant or book a hotel room from your car’s console without having to pull over. With just a couple of touches, you can order your favorite Starbucks or Dunkin Donuts coffee order, then just drive up, give your name and pick it up. If you own a 2017 or 2018 model Chevy, GMC or Cadillac, you’ll notice the Marketplace icon on your car’s computer screen now.